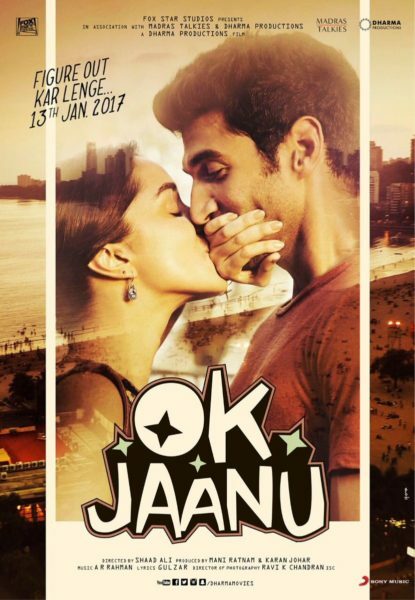 Ok Jaanu (English mean: OK darling) is a forthcoming Hindi Romantic Film released on 13 January 2017, Directed by Shaad Ali and produced by Hiroo Yash Johar, Karan Johar and Mani Ratnam. In this Film star cast Aditya Roy Kapur and Shraddha Kapoor playing lead role and Leela Samson and Naseeruddin Shah as a supporting roles. 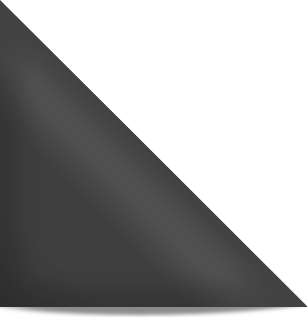 The film based on live-in-Reletionship in Mumbai.